Vince Nims, M.T.S. (Director of Youth Ministry). 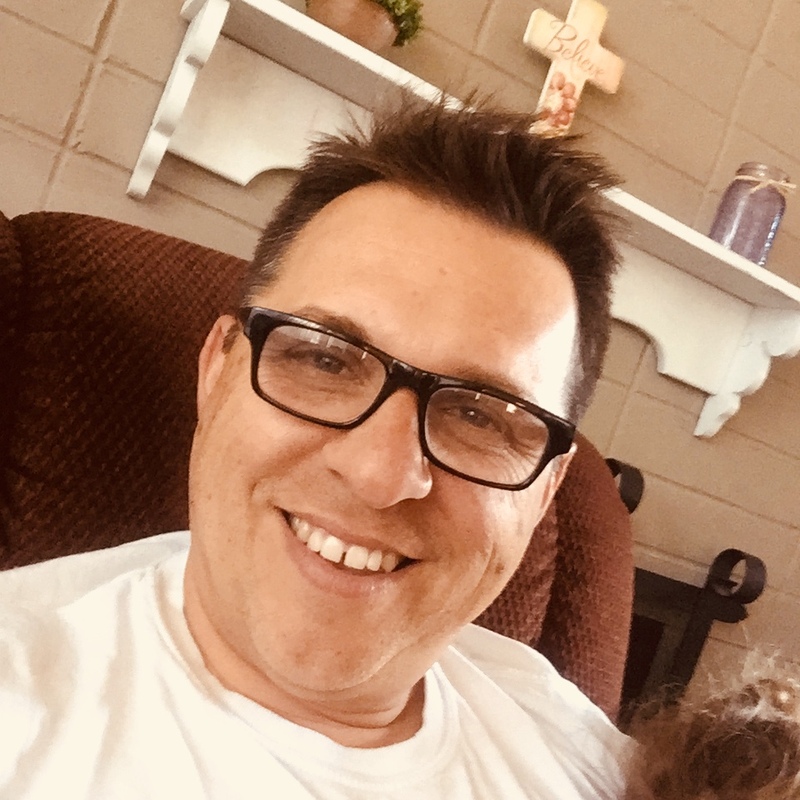 Vince started in May of 2018 to oversee Youth Ministry (6th to 12th Grade), Sacramental Preparation for Confirmation and all related activities. Vince comes with over twenty years of experience in Youth Ministry, is a national Catholic Musician and speaker and family man! Q: What's going on for students this summer? A: A LOT! For Middle School Students, CLICK HERE. For High School Students, CLICK HERE. Registration is now OPEN for 2018-19! You can now register a student for Youth Ministry (EDGE for 6th to 8th Graders and LifeTeen for 9th to 12th Graders). Students do not have to be in Confirmation to register for EDGE or LifeTeen. And, students who have already been Confirmed can and should register for EDGE (if they are still in Middle School) or LifeTeen (if they are in High School). As you will see, ALL Confirmation Year One and Year Two students must register for EDGE and/or LifeTeen (depending on their age). For more information about specific programs, use the menu on the right side of this page and click on the ministry.